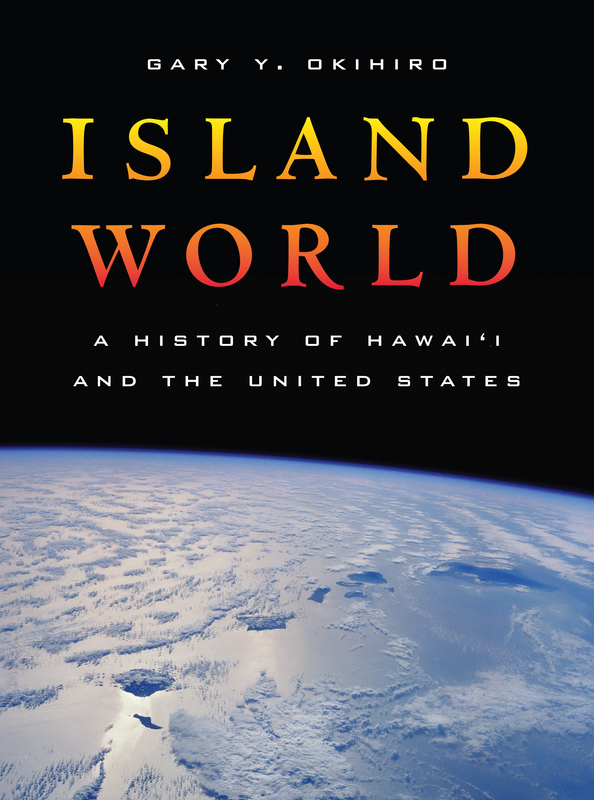 Brilliantly mixing geology, folklore, music, cultural commentary, and history, Gary Y. Okihiro overturns the customary narrative in which the United States acts upon and dominates Hawai'i. Instead, Island World depicts the islands' press against the continent, endowing America's story with fresh meaning. Okihiro's reconsidered history reveals Hawaiians fighting in the Civil War, sailing on nineteenth-century New England ships, and living in pre-gold rush California. He points to Hawai'i's lingering effect on twentieth-century American culture—from surfboards, hula, sports, and films, to art, imagination, and racial perspectives—even as the islands themselves succumb slowly to the continental United States. 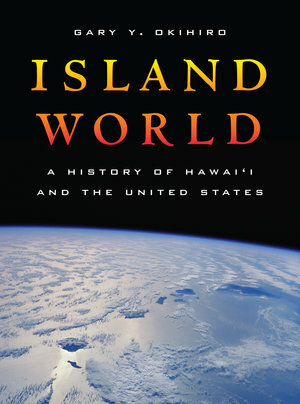 In placing Hawai'i at the center of the national story, Island World rejects the premise that continents comprise "natural" states while islands are "tiny spaces," without significance, to be acted upon by continents. An astonishingly compact tour de force, this book not only revises the way we think about islands, oceans, and continents, it also recasts the way we write about space and time. Gary Y. Okihiro is Professor of International and Public Affairs and Founding Director of the Center for the Study of Ethnicity and Race at Columbia University. His most recent books are Common Ground: Reimagining American History and Impounded: Dorothea Lange and the Censored Images of Japanese American Internment, with Linda Gordon.